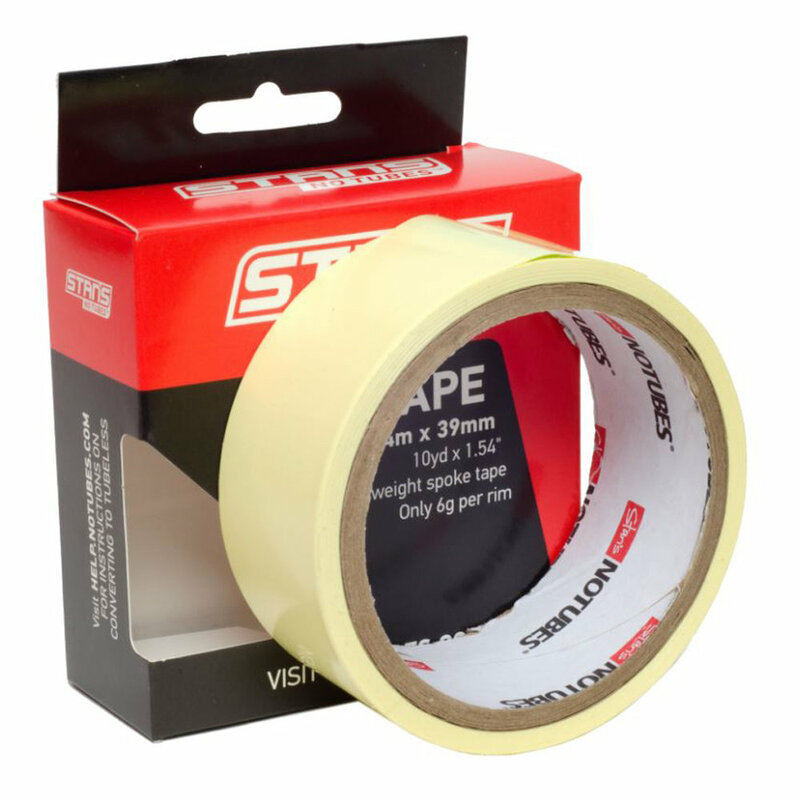 Rimtapes are vital to a tubeless system. They come in different sizes depending on rim width. 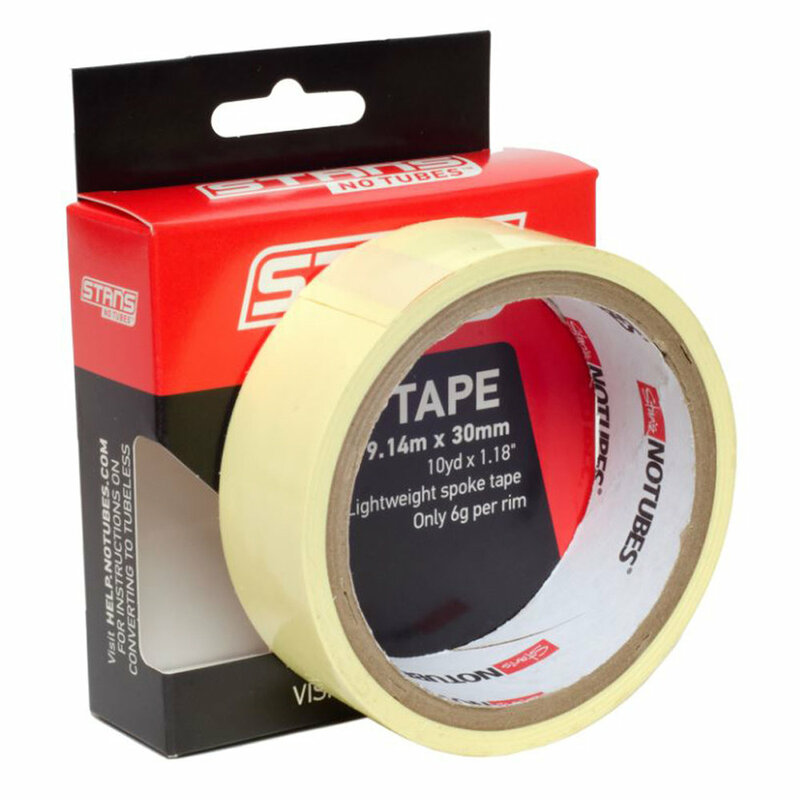 Stan's recommends choosing a rimtape that is 2-3mm wider than the internal rim width for optimum performance. 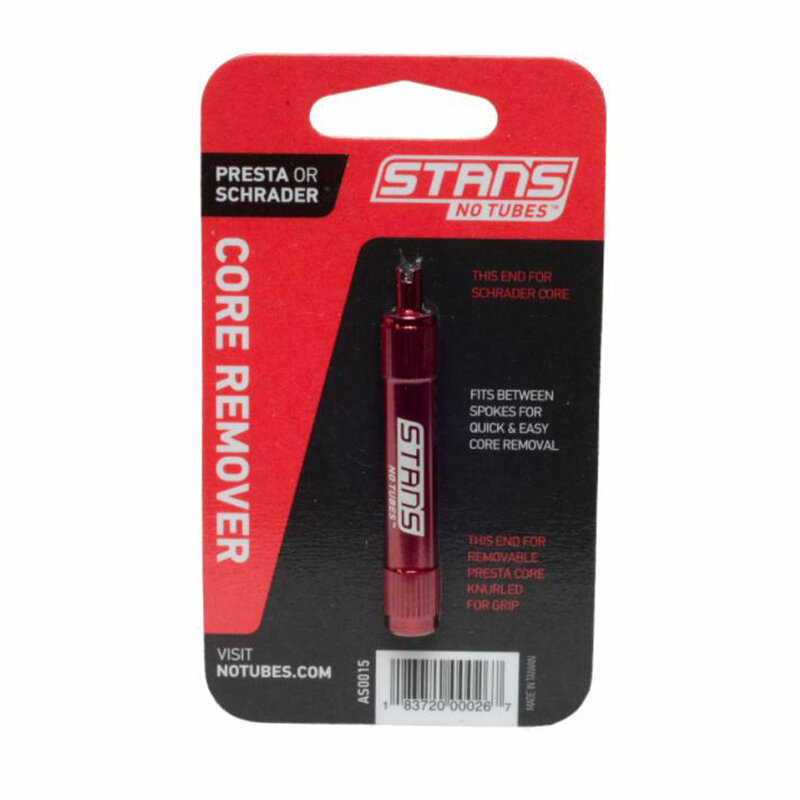 Key to the tubeless system is the sealant that is present inside the tyre. 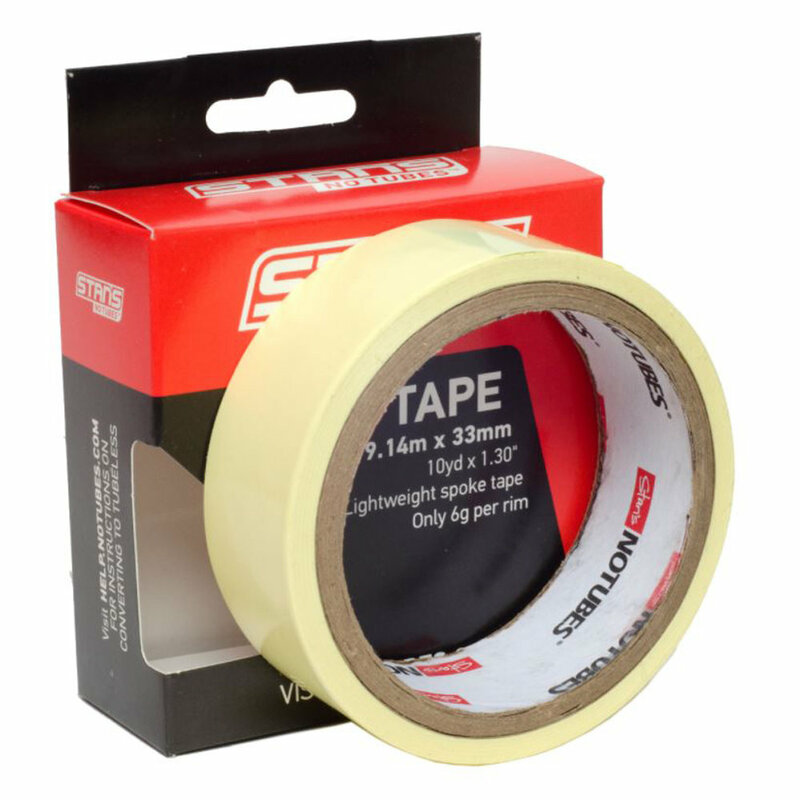 Sealant is crucial and allows for the sealing effect to take place in the event of a puncture. Sealants are only available in a Quart sizing. Various valves are available to suit different rim depths. 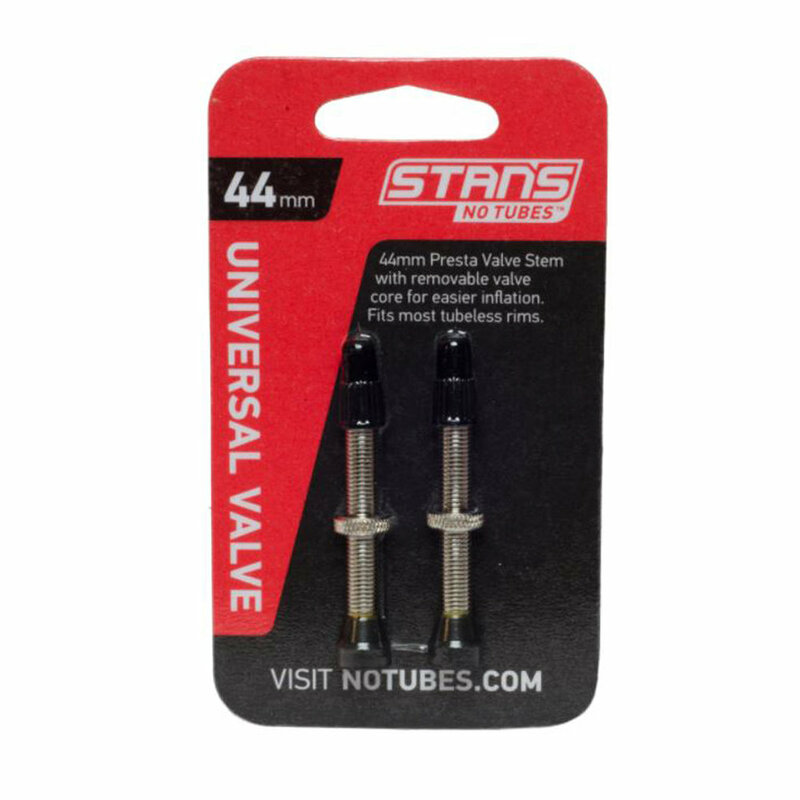 Valves are only sold as a pair and come with removable cores for easy injection of sealant into the wheel.